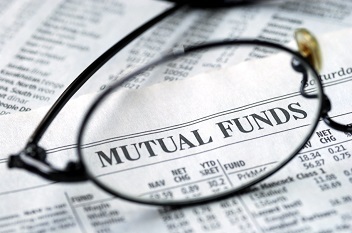 In the opinion of Director and Chief Investment Officer Anand Shah, BNP Paribas Mutual Fund is anticipating growth on EPS to bounce back to 19-21 percent in next financial year. He further said, it is expected that EPS which was 8.6 percent in FY17 may increase above 19.6 percent in FY18. India’s 12 – month Forward Price to Earnings Ratio on February 2017 is 16.4 time, close to its past average. He added that keeping in mind the low-interest rates, valuations of companies are appealing, corporate M & A is likely to click higher given the strong free cash flows and higher nominal growth. Mr. Shah was overweight on B2C sectors like private banks, airlines and NBFCs, while being underweight on IT sector.